Cuba is located 90 miles off the coast of Florida in the Caribbean and is a country with a fascinating history, culture, and people. In 2000, GEO in its first international mission visited Cuba, a country of 12 million people under the Visa of REI, an educational missionary group out of Colorado. At the Calixo Garcia hospital in Habana, Dr. Wagner lectured to the ENT department and perform the first endoscopic surgical procedure in that country. Cuba is a unique country in that there are more doctors per cap there, than in any country of the world. Cuba, in light of its political environment and international criticism, has one of the best health care systems in the world. Spending less than 300 dollars a year per capita on health care compared to the USA with over 7500 dollars a year spent per capita, life expectancy, infant mortality, and other measurable health parameters far exceed those of the developed world, proving that the amount of money spent on health care is not a reflection on the health of a society. One of the doctrines of the government is that education is free and housing and food are subsidized. 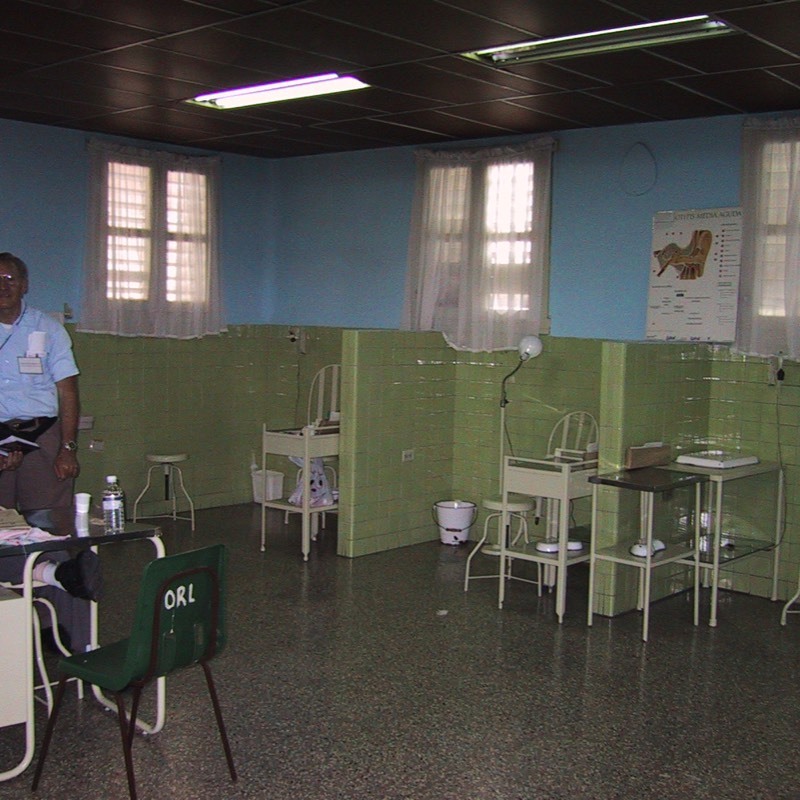 The government sends Cuban doctors all over the world to perform medical services. Upon their return they receive benefits and have improved living standards as a result of their service. GEO has encountered Cuban doctors in every country we have visited to date other than the US territory of American Samoa. 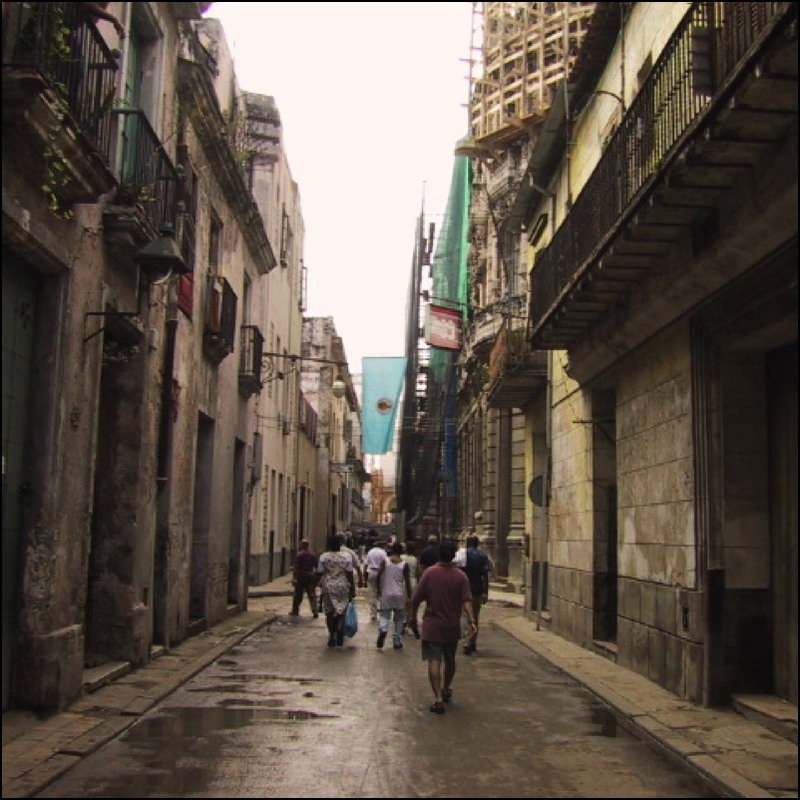 The ENT pathology encountered in Cuba is different in that Cuba, a tropical climate, is noted for having more nasal polyps than in the states. Also infectious disease including leprosy, TB, are encounters in patients. 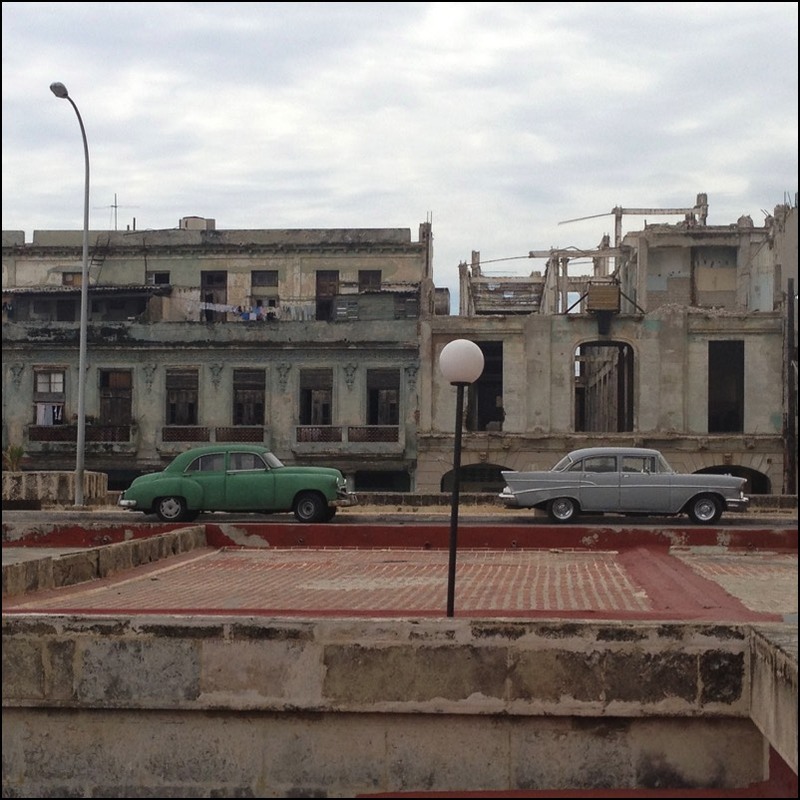 In 2013 GEO returned to Cuba and upon the return there was little that had changed. 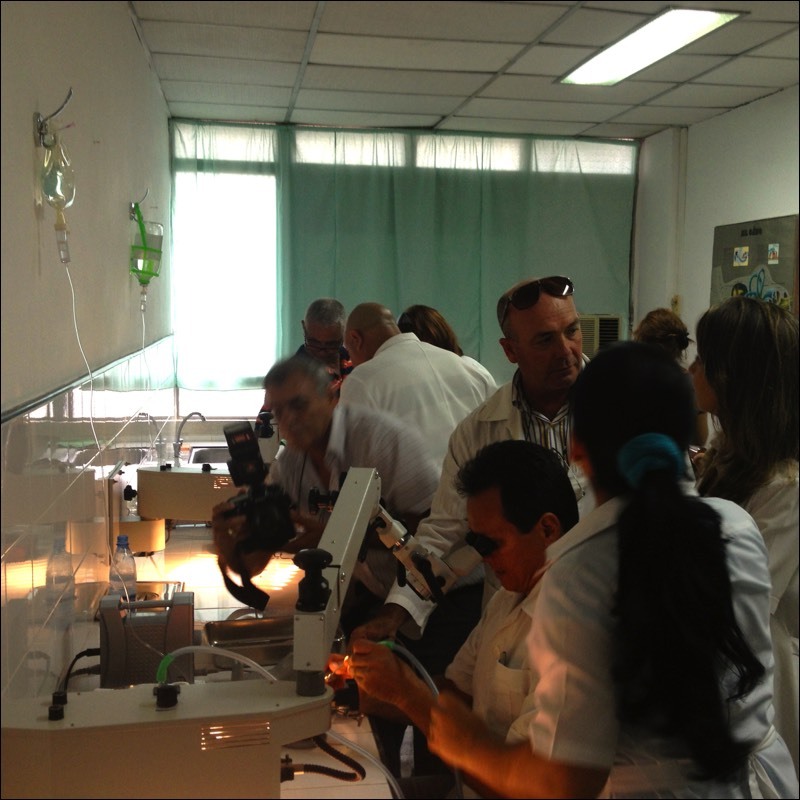 GEO visited Camaguey, Cuba where in conjunction with CBM we built a temporal bone lab. SeeT Bone labs section for further information.